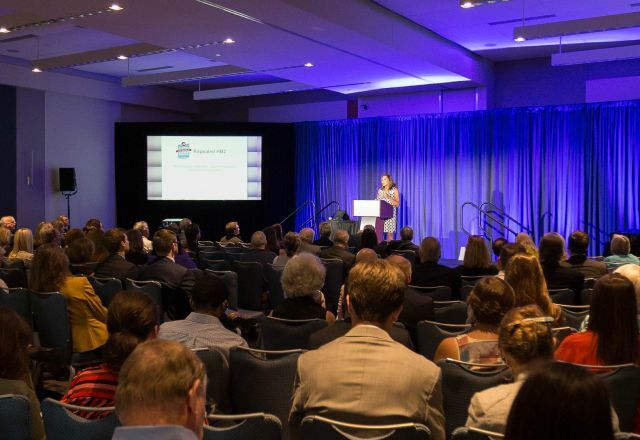 It&apos;s a "destination" (countywide) brand, not just an organization-wide brand for the Greater Raleigh Convention and Visitors Bureau (CVB). No one (and everyone) owns the brand because it&apos;s what all of our joint customers believe and experience here; the CVB is simply the steward of a strategy that shapes the brand, in which you are invited to participate. These brand elements and concepts are based on research and data, not any one person&apos;s subjective opinion or personal preference. Every front-line staffer, management-level supervisor and business leader is a touch point of Brand Raleigh. If a visitor or destination customer meets you or comes into contact with what you do, they are meeting Raleigh, N.C. The Greater Raleigh CVB is introducing some of the area&apos;s passionate-minded people on visitRaleigh.com, telling their stories and sharing reasons why a visitor will want to engage with them. Go to the website regularly to read about them and find out what it is they are doing, so you and your staff can know how to provide relevant information to visitors. Even after the initial Rooted in Raleigh campaign concludes, the CVB will continue to feature new residents on a regular basis. If you learn of a passionate-minded person who is creating something that would be interest to visitors, please contact us and let us know! Try to make your staff aware of the brand and how to direct visitors to experiences and places which showcase passionate-minded people. Check back to this brand kit from time to time. We will be creating downloadable resources for you to give to your staff with talking points, conversation starters, etc., to help them communicate the brand on the front lines. We are providing a few custom resources you can use to show your support and participation in the brand strategy transition, including small graphic badges for your website, front-desk flyers and more on the assets page. Invite CVB staff to make a presentation to your staff. We would be happy to make a presentation at your place of business, outlining the brand tune-up project, the research, results and examples of printed and electronic messages. We can also discuss with your staff how to implement the brand at your business (and we would love to learn from you about how to make it as easy and effective for you as possible). Attend the CVB&apos;s quarterly update meetings, called Tourism Talk Live, where marketing plans for the next quarter are spelled out (including tangible ways you can participate). When you&apos;re posting about Raleigh in places seen by visitors/clients, use the hashtag #visitRaleigh. We watch to see when others use the hashtag and may share your content through our social media channels as well. Like or Follow @visitRaleigh on Facebook, Twitter and Instagram and share new brand-related content. Share new visitRaleigh-brand destination marketing videos on your social media channels. Help us be creative; if you have a great idea about how to communicate the Raleigh, N.C., brand, please let us know! Check out the passionate-minded people we feature on visitRaleigh-brand channels for yourself and try to encourage your staff to do the same. The easiest way to recommend a restaurant, attraction, performance, exhibit or store is if you have firsthand knowledge! Attend See for Yourself Fam Tours. The CVB&apos;s Services Department offers quarterly "See for Yourself" tour experiences for front-line and other staff to experience some of Raleigh, N.C.&apos;s best attractions, restaurants and other features for themselves. 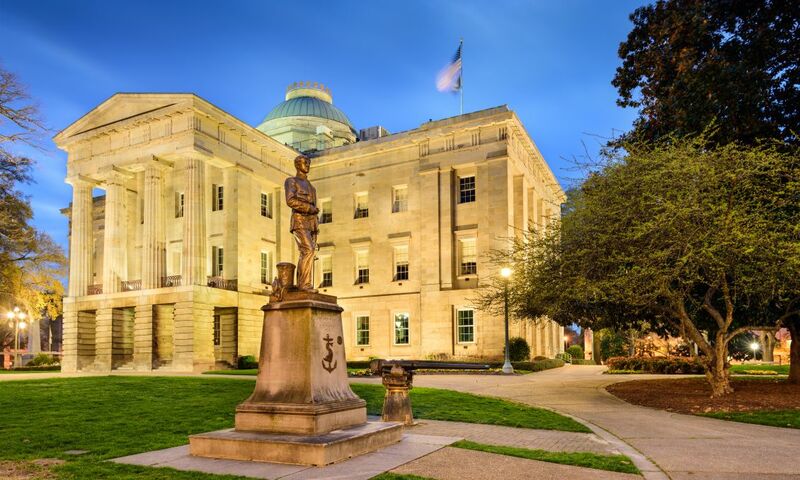 Contact Tammy Jeffries, CGSP®, at tjeffries@visitRaleigh.com if you are interested in going on these tours. Read the Marketing Blueprint and Destination Brand Strategy Manual. Please take the time to read through the Brand Manual and the Brand Marketing Blueprint to learn about the research, the results and target audiences. This is information that has direct impact for you as a hospitality provider in Wake County, as we share the same visitors/customers. Here&apos;s a good question: how well does your business reflect the brand attributes that were developed from the research, and how could that reflection be improved? The industry flyers, available under assets, can help general managers and executive directors consider this question more deeply and thoughtfully. The Greater Raleigh CVB will create and distribute tangible ways for you to communicate the brand, including decals for windows and doors, posters, flyers, electronic messaging, web badges and brochures. If you can, create some visible presence for the brand in your business. If you have an idea for a way to do that differently, please let us know. Practice the narrative and elevator pitch. Read and become one with the brand narrative so that when someone says, "So what&apos;s Raleigh like? ", you can answer them with consistent brand messaging. Use descriptive paragraphs on websites and literature. Check out the list of descriptive words and phrases about the culture of the Raleigh area and how we all want visitors to feel. Then use these descriptive words when you are writing about Raleigh, N.C., as a destination. 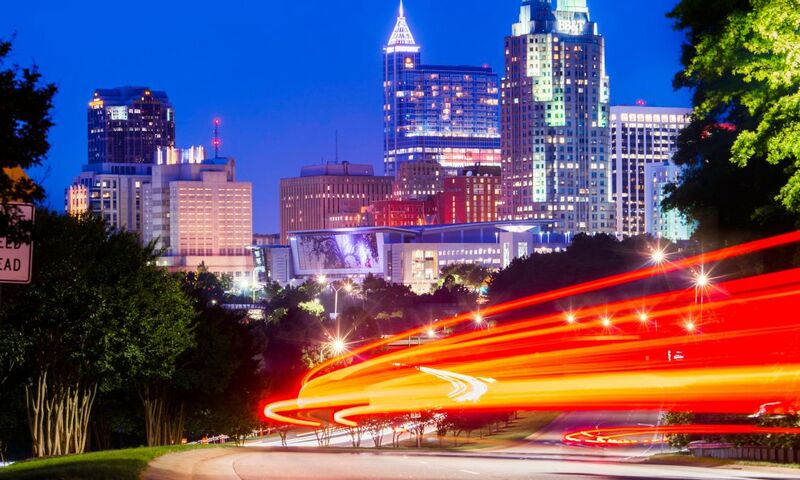 Try to capture and embrace the vision and passion for Raleigh, N.C.&apos;s destination brand. Don&apos;t ask why; ask why not! Why can&apos;t Raleigh become known as the country&apos;s center of creative innovation? There&apos;s no reason why not, if all of us who already know it&apos;s true share it... with passion! Once you have a clear vision about the brand, talk about it! With your friends, family, colleagues. We live in a great area that is growing rapidly in population and stature everyday! Find your own passion about Raleigh, N.C., and share it!